In addition to our quality assurance measures, RM is also supported by a superannuation administration system recognized as Australia 's best. We are committed to the ongoing education programs of this organization. 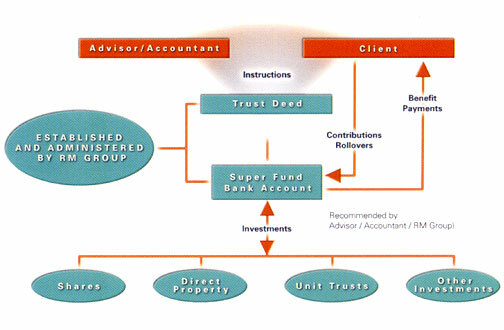 When it comes to Trust Deeds and Legal Agreements for your super structure RM specifies the best available. All our deeds and agreements are drafted by well respected Sydney Barrister Noel Davis LLB. 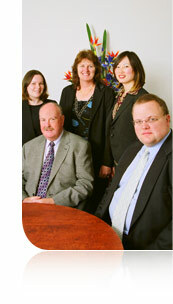 Noel is recognized as one of Australia 's leading practitioners in the area of superannuation and tax law.